To see fish in a dream symbolizes a big chance. Fish dreams means fortune by any means. To feed fish or fodder to them in your dream represents that you will have a regular income. To dream that you see mass fish in sea or lake signifies that you will have mass money or property thanks to your luck. To see that you catch fish in your dream represents that a member of family will have a happy marriage. To dream that fish flutter signifies that there will be a lot of opportunities and you will have a lot of earnings by making a right choice. To dream that fish live on land and they talk to people indicates that your health is very good and if you have a relative who is sick, s/he will recover soon. To see that fish attack you in your dream refers to a happy marriage. To eat fish in a dream refers to having a child. To cook fish in a dream indicates that your works fall apart at the seams, you will have financial problems. To dream that you hold the fish in your hand signifies that you will be happy with the news of newborn. To see that a fish flutters in your hand shows that you will enter into a period that you will be relaxed for financial issues. To see of buying fish in your dream refers to people who will offer you by going around you. To see of selling fish in your dream implies that you are in the period that you will fullfil your notions by thinking logically. To see a dead fish in your dream symbolizes the renewal of your life favourably. To eat fish without cooking in your dream indicates that you will behave as leave your partner in a difficult situation. To see that a big fish eats the other fish in your dream implies that your faults made with ambition will get better soon. To dream that you throw back the fish into the sea signifies that you should be prepared for the surprises regarding love. 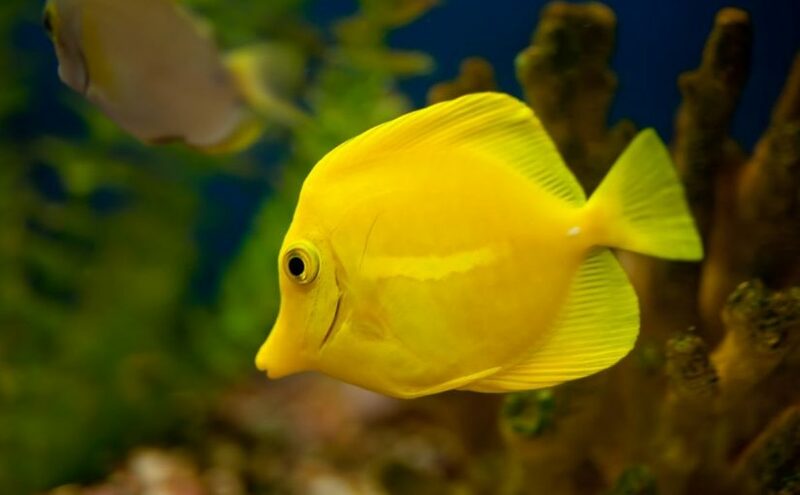 To see that you clean fish in your dream represents that you will get on very well with your partner.